We have a really nice price drop on this if you missed it last time! 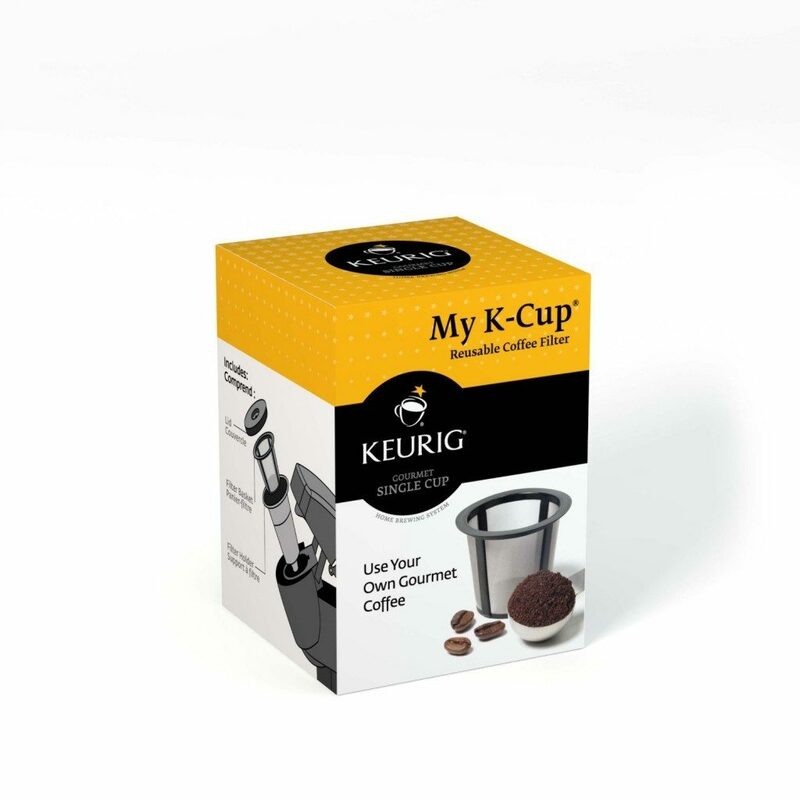 If you are a Keurig user but prefer ground coffee or looking for less expensive route, hurry over to Amazon and get the Keurig My K-Cup Reusable Coffee Filter for just $4.99 (reg. $19.95)! This is the lowest price we have seen, and it’s a Best Seller!